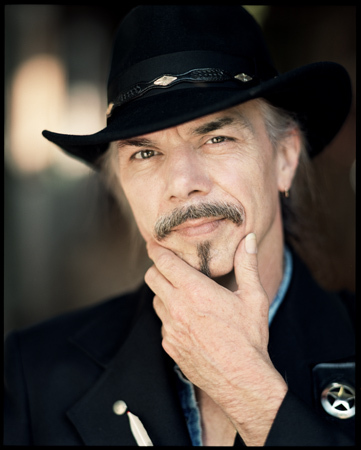 from "howl at the moon"
"i call your name "
New York-Based Country Star's Long-Awaited FountainBleu Followup Country artist Orville Davis' songs have often been described as "honky tonk with attitude," but his music is much richer and deeper than that slogan. His original tunes are marked with his years of personal experience, love and loss - and all the while, they're always good for a good time. 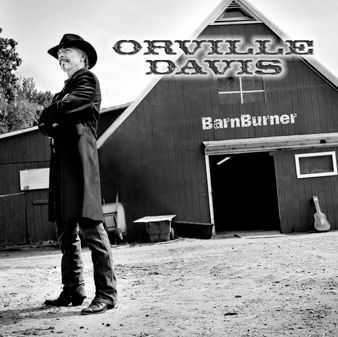 In that light, it's no wonder Davis' legions of fans are eager to hear his new CD, BarnBurner, his second on the FountainBleu Entertainment label. This Florida born, southern-raised, husky voiced country singer has been bringing his style of music and his honest, forthright personality to the toughest country audiences in the world in New York City, where he now is based. He was voted Male Singer/Songwriter of the Year by the New Jersey Country Music Association for four straight years (1996 - 1999). 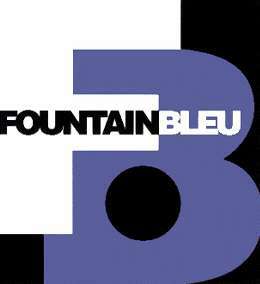 His previous FountainBleu Entertianment release, 1996's Howl at the Moon - performed on more than 350 radio stations in the U.S. and other countries - has had his loyal fans base clamoring for a followup for a long time. Today, however, Davis is ready to take back the radio charts with a fully realized collection of new original songs that are as entertaining as they are moving. From the roots rockin' "Callin' Janie" to the shuffling "Knockin' at my Door" to the moving and highly personal "Rich in Love" , Davis and his band of premier musicians bring a wholly original, fresh and vibrant sound to the contemporary country scene, and many cuts on this stellar new disc are perfect for Americana and other radio formats as well. And it's hard not to get caught up in the smoothly rocking, wistfully playful "Line Dancin' Queen" no matter where your roots are musically. 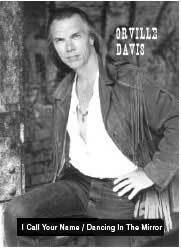 Davis and his band, The Wild Bunch, have been entertaining audiences up and down the east coast for years. Now it's high time for the rest of the country to find out what New York already knows. Produced and engineered by Jim Heffernan, BarnBurner is ready to burn up radio and retail. Get on board while there's still room on this fast-moving bandwagon!